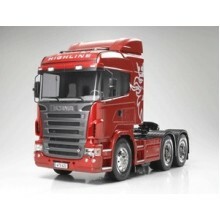 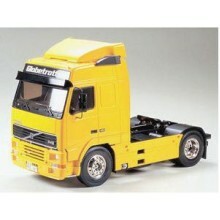 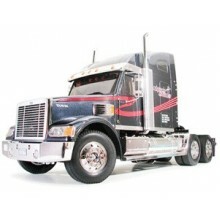 This Box Trailer can be hitched-up to a 1/14 scale R/C tractor truck. 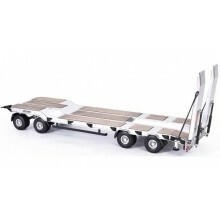 This trailer uses hard-anodized aluminum panels for the utmost durability and realism. 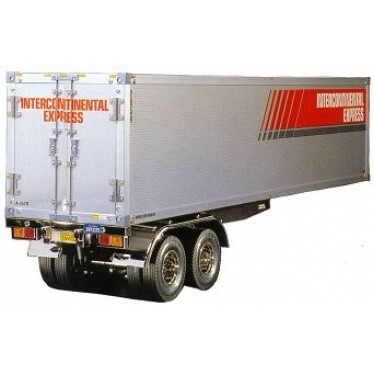 Rear gate doors are open-able, just as seen on full-sized trailers.